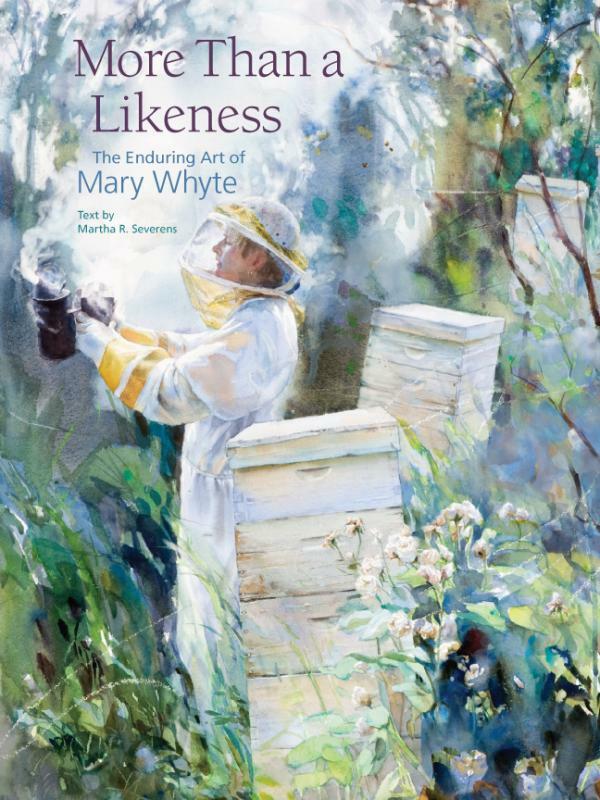 The University of South Carolina Press releases a 248-page biography on Mary Whyte titled, More Than a Likeness: The Enduring Art of Mary Whyte. Written by Martha R. Severens, esteemed author and former curator of the Greenville County Museum of Art. The biography features Whyte’s works spanning 50 years, from childhood to present day. 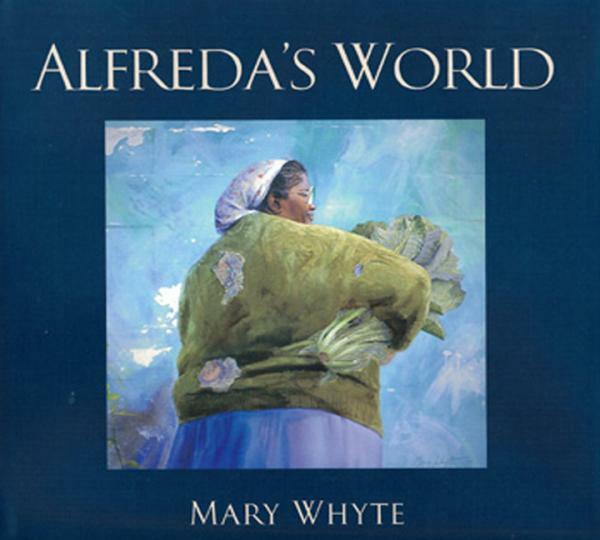 A stunning art book featuring over 200 images of Mary Whyte’s paintings and drawings. Art historian Martha Severens clearly and eloquently illustrates how Whyte’s art has been shaped and how the artist forged her own place in the world today. 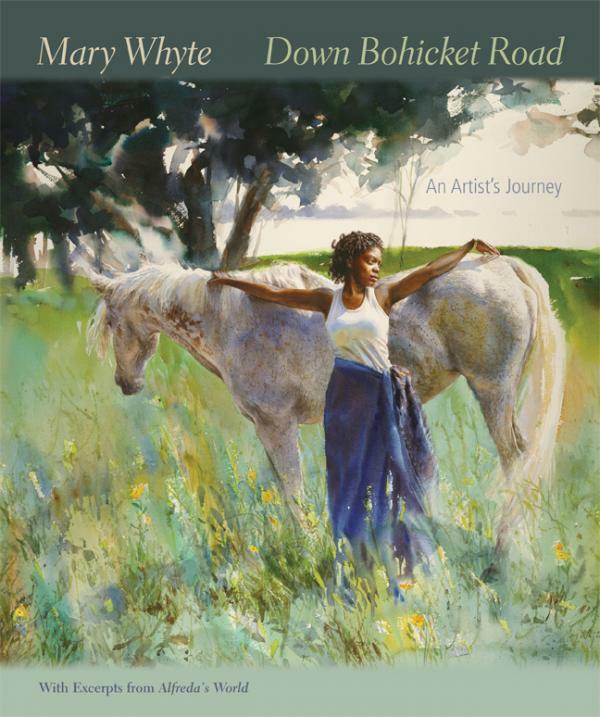 The 152-page book written by Mary Whyte and published by University of South Carolina Press includes two decades' worth of Whyte's watercolors depicting a select group of Gullah women of Johns Island, South Carolina, and their stories. Descendants of lowcountry slaves, these longtime residents of the island influenced Whyte's life and art in astonishing and unexpected ways. Whyte has devoted twenty years to painting the Gullah culture and its remarkable women, resulting in a series of watercolors that would change her life and artistic focus. For anyone who has loved the South, Down Bohicket Road is a rich, visual tribute to friendship that crosses cultural and racial borders and reaches straight to the heart. Get your autographed copy today! 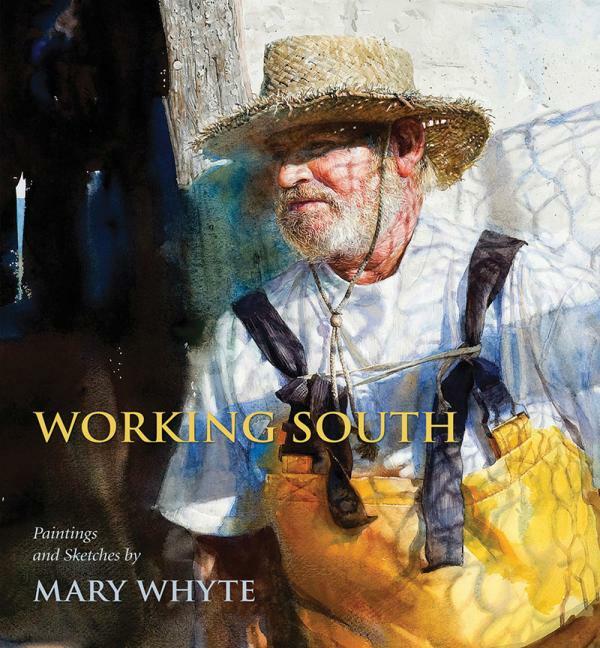 In Working South, renowned watercolorist Mary Whyte captures in exquisite detail the essence of vanishing blue-collar professions from across ten states in the American South with sensitivity and reverence for her subjects. From the textile mill worker and tobacco farmer to the sponge diver and elevator operator, Whyte has sought out some of the last remnants of rural and industrial workforces declining or altogether lost through changes in our economy, environment, technology, and fashion. She shows us a shoeshine man, a hat maker, an oysterman, a shrimper, a ferryman, a funeral band, and others to document that these workers existed and in a bygone era were once ubiquitous across the region. Get your autographed copy today! Artist Mary Whyte moved with her husband to a small South Carolina barrier island ten years ago, and quite by accident met a group of senior citizens who were making quilts in a small abandoned church. Longtime residents of Johns Island and descendants of slaves, this extraordinary group of African American women welcomed Whyte to their community and changed her life and paintings in astonishing and unexpected ways. Chronicled in dialogue and images are the Gullah way of life and the evolution of an incredible friendship between the artist and Alfreda LaBoard, who became the subject of many of Whyte's paintings. Whyte uses the watercolor medium to produce rich dark tones and textures. 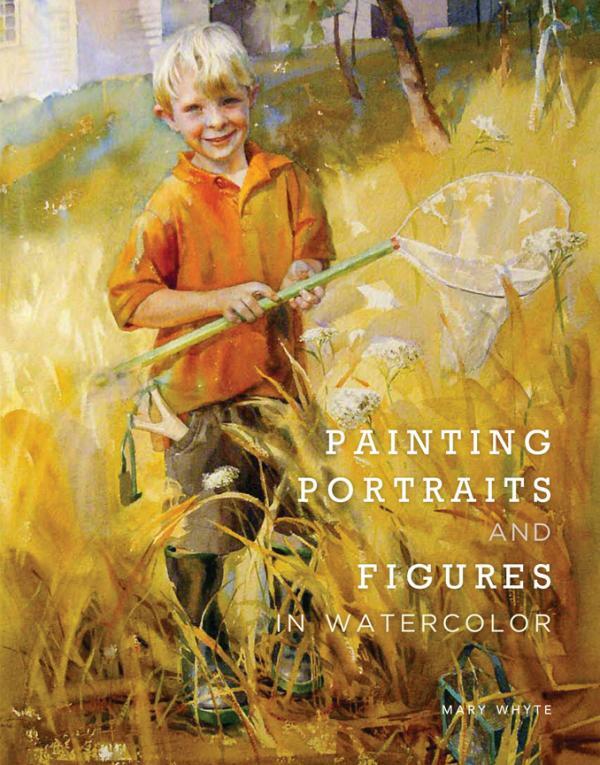 Her combination of tightly controlled brush strokes and loose broad sweeps of washes, coupled with contrasts of light and dark, produce a level of intensity not usually associated with watercolor. "In my studio I have a small plaque that reads, "The most beautiful things in life cannot be touched." It was a gift from my friend Georgeanna, and a constant reminder of what it is we artists try to express. It is not the days we remember in our lives but the small moments."